About one-third of the cases of behavioral-variant frontotemporal dementia (bvFTD)—a form of FTD characterized by early and progressive changes in personality, emotional blunting, and loss of empathy—appear to be due to a gene mutation on chromosome 9, researchers report in JAMA Neurology. Moreover, bvFTD patients harboring this mutation are likely to have a family member with amyotrophic lateral sclerosis (ALS) and to experience psychotic symptoms, notably delusions of a persecutory, negative, or paranoid nature, the researchers found. The senior researcher was John Hodges, M.D., a professor of cognitive neurology and a dementia expert at Australia's University of New South Wales. "We need to be aware that the emergence of behavioral disinhibition, loss of empathy, compulsive behaviors, and psychosis in late middle age can be early signs of FTD, even in the absence of conspicuous signs of cognitive impairment," psychiatrist Robert Roca, M.D., said in an interview with Psychiatric News. In addition to being vice-president and medical director of Sheppard Pratt Health System in Maryland, he is chair of the APA Council on Geriatric Psychiatry. 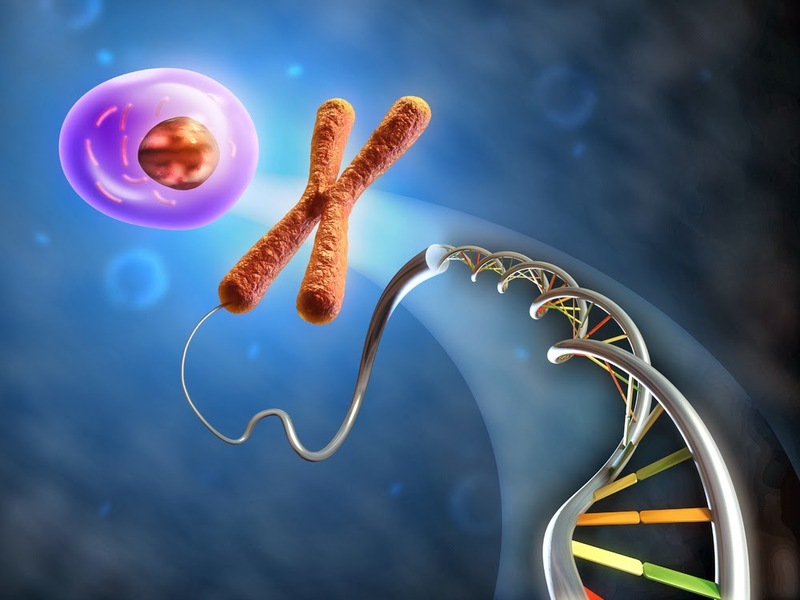 "This study shows that a specific mutation on chromosome 9 is associated with some of these clinical manifestations, particularly the presence of delusions. This allows us to make a more precise diagnosis and helps us explain to patients and families why these disturbing changes are occurring." "At this point, there are no specific treatment implications" of the new findings, Roca noted. "But every step we make toward understanding the causes of disease brings us closer to treatments that may alter the course of disease." More information about FTD and the mutant gene can be found in the Psychiatric News article, "Studies Link Abnormal Gene to Psychosis, Dementia." Information about FTD also appears in American Psychiatric Publishing's Clinical Manual of Alzheimer Disease and Other Dementias.